4G also called as Fourth-Generation Communications System, is a term used to describe the next step in wireless communications. A 4G system can provide a comprehensive IP solution where voice, data and streamed multimedia can be provided to users on an “Anytime, Anywhere” basis. The data transfer rates are also much higher than previous generations. 4G will be a fully IP-based integrated system. This will be capable of providing 100 Mbit/s and 1 Gbit/s speeds both indoors and outdoors. It can provide premium quality and high security. 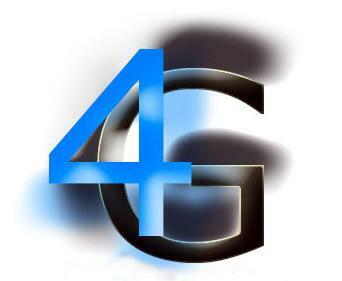 4G offer all types of services at an affordable cost. In terms of connection seeds, 4G will be about 200 times faster than present 2G mobile data rates, and about 10 times faster than 3G broadband mobile. 3G data rates are currently 2Mbit/sec, which is very fast compared to 2G’s 9.6Kbit/sec. I simply want to mention I am beginner to weblog and actually enjoyed your website. Very likely I’m going to bookmark your blog post . You certainly have great writings. Many thanks for sharing your blog site.